 Gospel City Church | Introducing Our Residents! 27 Jan Introducing Our Residents! Introducing our Residents, Gary and Joseph! So excited for the next chapter of Gospel City! Let’s encourage and support them in their ministry!